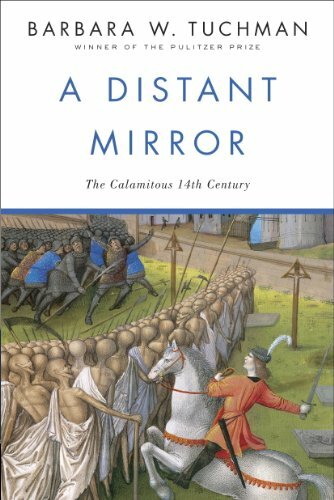 A Distant Mirror: The Calamitous 14th Century is $2.99. I always love Barbara Tuchman, and the history of the medieval world is such a crazily wonderful and contradictory mix of chivalry and chaos, religion and excess, power and poverty — this book captures it all. 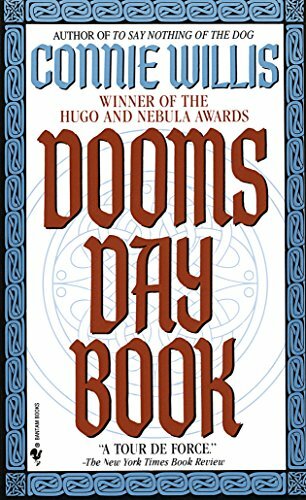 Highly recommended for high school (or even middle school, depending on your student) medieval studies. Bob is $2.99. In this charming collaboration between two middle grades authors, Livy feels like she’s forgotten something—and she’s right. She’s forgotten Bob, a strange creature who’s been hiding in a chicken suit in her grandmother’s closet for five years, waiting for Livy to help him find his way home.